Nekketsu October is ending, and I have no choice but to end it with a theme from the most famous Nekketsu game by far – Downtown Nekketsu Monogatari, better known outside of Japan as “River City Ransom”. It’s not one of the games I had the chance to play back when I was playing my Chinese bootleg Famicom on my TV, but I discovered it as soon as I got my first computer and started emulating. Last Christmas, me and my brother played through its entirety for the first time, and it was a wonderful experience. 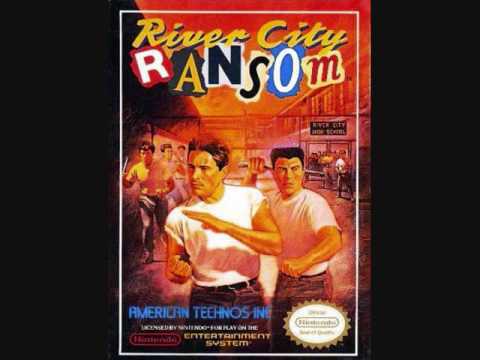 More recently, games like Scott Pilgrim vs. the World have emulated its core mechanics trying to be cool like it, but there is only one River City Ransom… The original by Technos, with the immortal team of Kunio and Riki beating up their high school enemies! The theme I chose plays during boss battles, and is a worthy representative of the game.